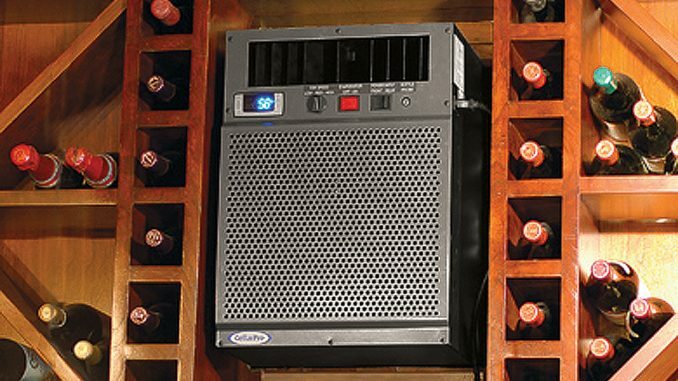 Your wine cellar deserves the best in cooling units that are high performance and technologically advanced, to maintain ideal temperature and humidity. 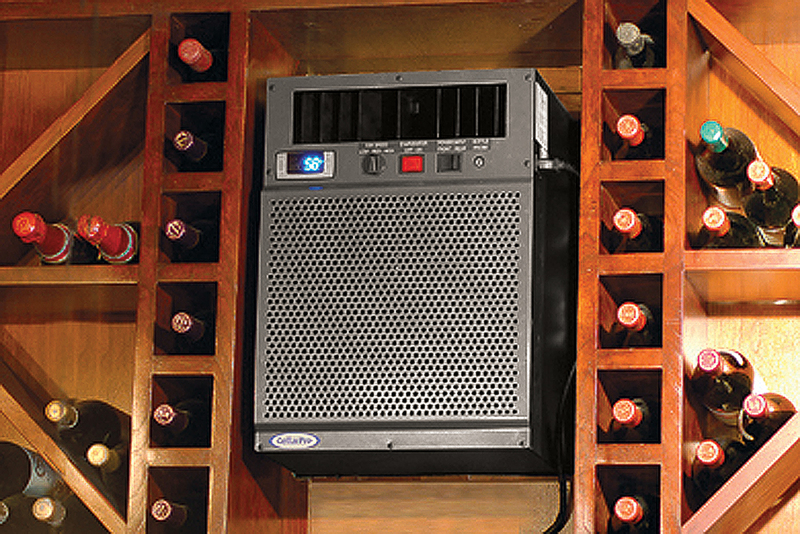 CellarPro, the leading brand of cooling units, has handy first-time buyer guides under their Learning Center to get started. 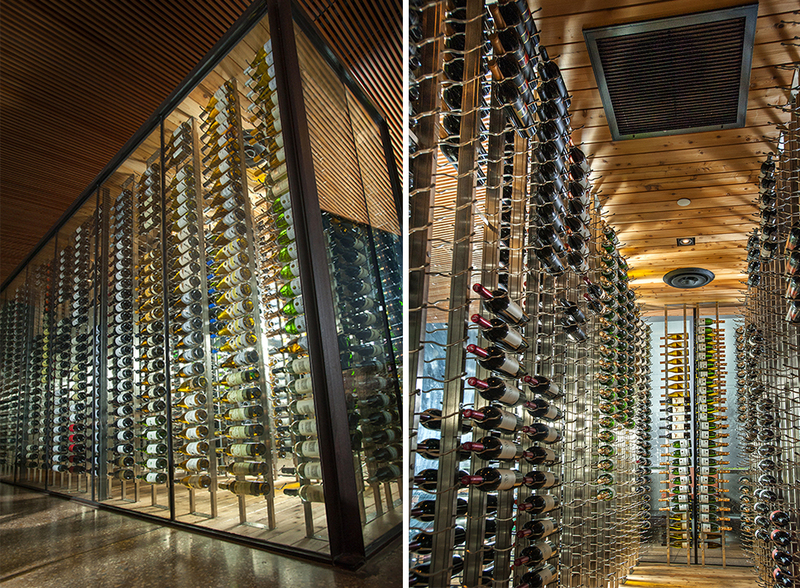 View examples of cellar installations and their commonly purchased units below. thanks for sharing and one question would you mind if i link this article in my blog ? We would prefer keeping all content on this blog unique, but could write an article specifically for your blog, if you are interested. Wow. these are great ideas for enterprise winery or even enterprise wine shops. 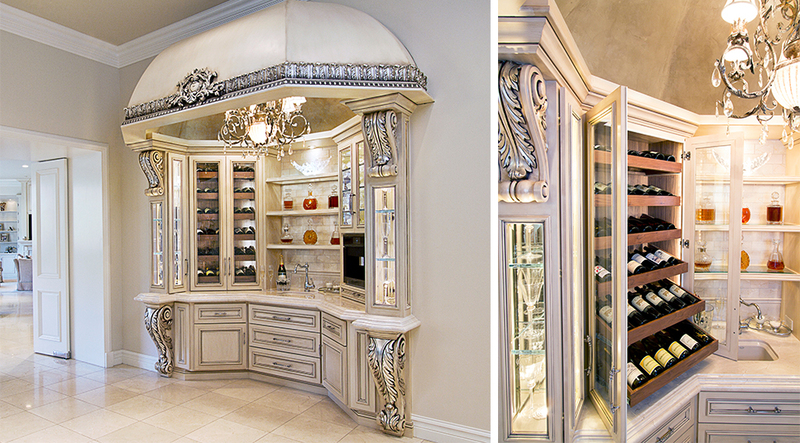 This looks to be very expensive to be in the house.